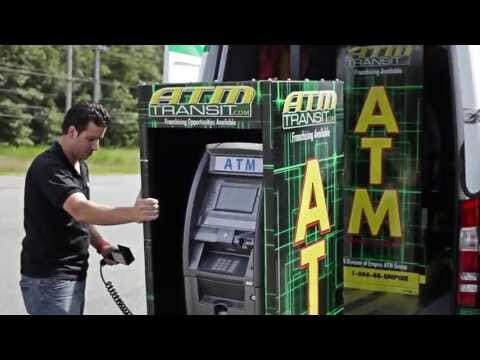 Share VideoPlease enjoy these videos chronicling all things ATM. ATMIA members are encouraged to submit videos for sharing via ATM Tube. 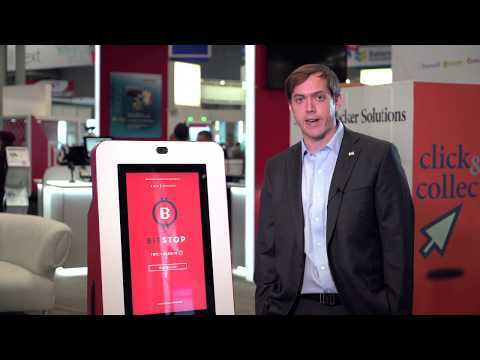 Bitstop - Andrew Barnard, co-founder of Bitstop discusses the benefits of operating and hosting a Bitstop Bitcoin ATM while at the IMTC World conference Nov. 2018. 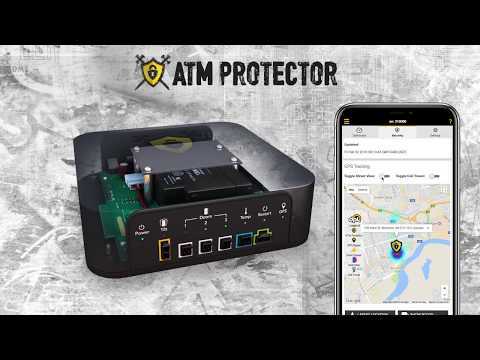 Axis Communications AB - In implementing a loitering detection solution a large bank in North America prevented two criminals from withdrawing cash from a number of skimmed credit cards. 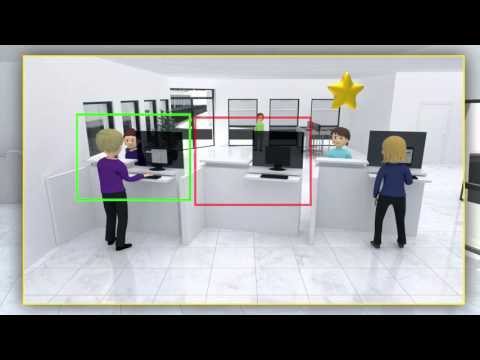 Axis Communications AB - Discover some of the user-friendly security benefits you can enjoy when having Axis network cameras installed in your bank branch offices. 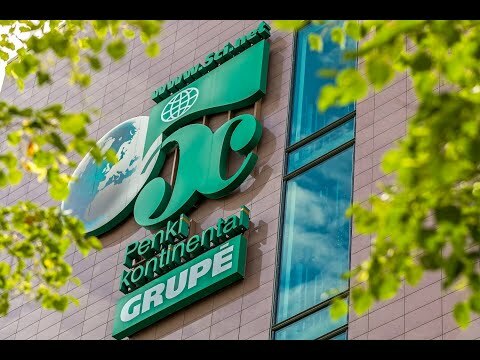 Penkiu Kontinentu Bankines Technologijos (BS/2) - Founded in 1992, the Penki kontinentai group is currently one of the leading enterprises in the field of banking technologies, innovative payment solutions, fiber optic Internet & IPTV services and “smart houses” projects. Penki kontinentai technological solutions are known far beyond the borders of Lithuania, and services are provided in 80 countries of the world. Transaction Network Services (TNS Inc) - With Cisco reporting that over half of the data breaches in 2017 resulted in damages of more than $500,000, a data security strategy is essential to help protect customers, employees, revenue and reputation. This video looks at some of the strategic considerations and concerns present in the industry today. 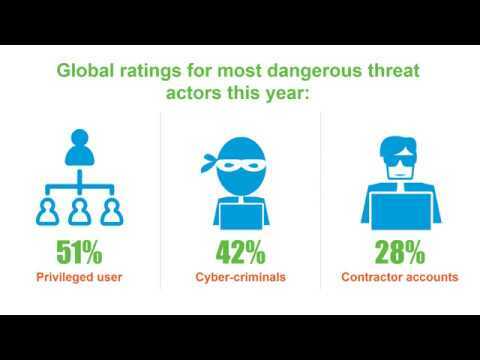 Transaction Network Services (TNS Inc) - Data breaches are plaguing all industries globally, but some are more affected than others. 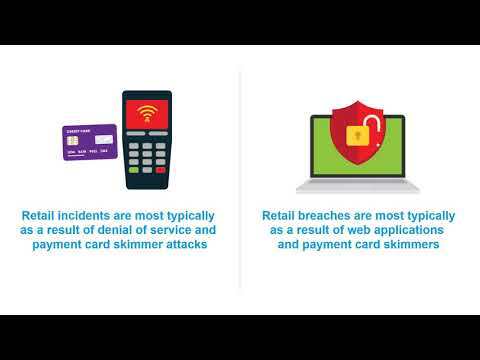 This video looks at some of the differences, including how attractive payments-related data is to criminals targeting different sectors. 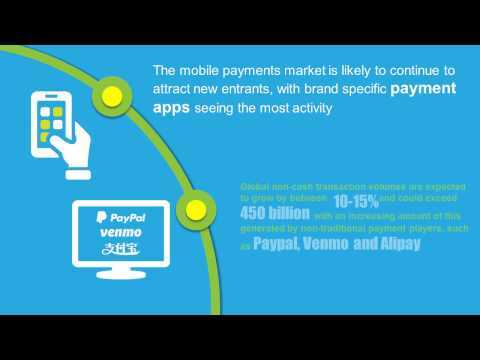 Transaction Network Services (TNS Inc) - What does the future hold for the payments industry this year? Innovative technologies and evolving consumer behaviors have laid the foundations for an exciting 2018. ATM SMART - The industry leading software solution to provide better service, organize your business, and increase revenue. Complete service management, dispatch tickets, mobile application, customer portal, inventory management, client & employee organization and tracking. 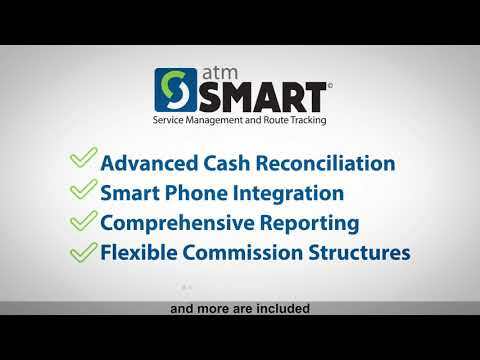 ATM SMART - Optimize your ATM route, maximize your cash and add personal accountability with the most innovative system available for managing and growing your company. We provide an innovative platform to help our customers streamline operations, increase revenue, and realize their full potential with SMART Software products. 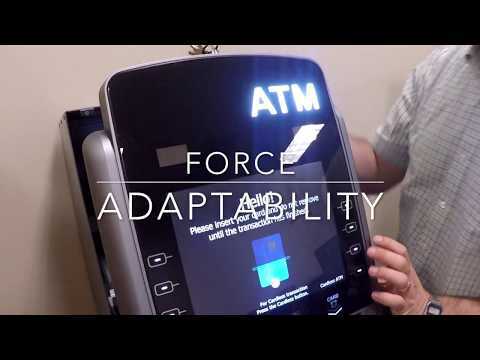 Diebold Nixdorf - Change the way your self-service channel handles “on us” customers: Give them special treatment and more advanced capabilities that enhance the consumer experience and drive loyalty. 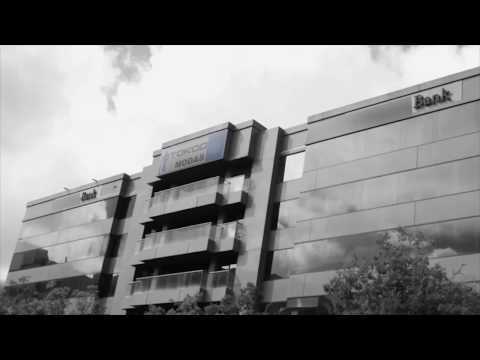 Diebold Nixdorf - Diebold and Wincor Nixdorf are now a combined organization – but the creation of Diebold Nixdorf represents more than a combination; it’s a new organization for a transformative era. We’re the leaders in driving and enabling connected commerce around the globe. Diebold Nixdorf - The world is rapidly evolving and consumers expect more. It's our mission to help you meet these challenges head-on and deliver the seamless experiences consumers demand. But how do you remain innovative and profitable? By partnering with Diebold Nixdorf, you can transform your business operations and exceed consumer expectations across multiple touchpoints. Let us lead the way. 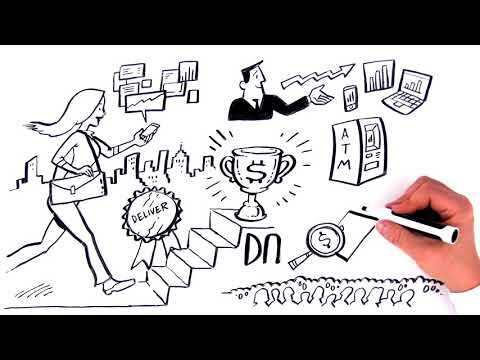 Diebold Nixdorf - We've evolved and innovated to meet the ever-changing digital and physical demands of consumers around the globe, and we're committed to helping you evolve as well. As a strategic partner, we'll help you create meaningful, insightful connections with your customers, while also connecting them to what they need most. Whether it's banking or shopping, we're dedicated to driving connected commerce and bringing merchants, bankers, and consumers together. DPL - Protect your assets from physical attacks with the Protector GPS. 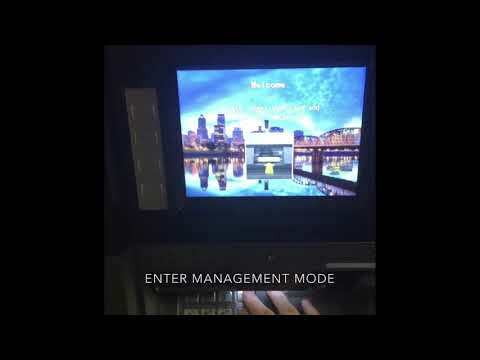 Hyosung TNS Inc. - Here's another video showing a unique FORCE ATM feature designed to assist the Retail ATM Operator. We're so excited that these solutions will be shipping to customers NEXT WEEK! 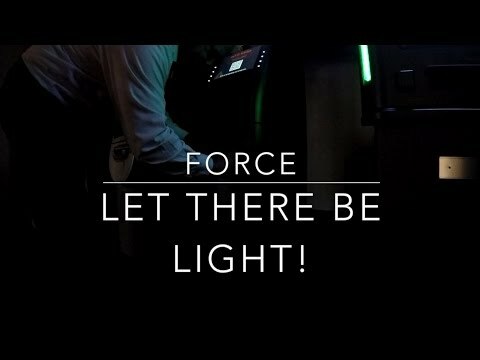 Hyosung TNS Inc. - Check out yet another innovative feature of the FORCE ATM! We're less than a week away from the FORCE launch and we're proud to show off more of its industry-first innovation. 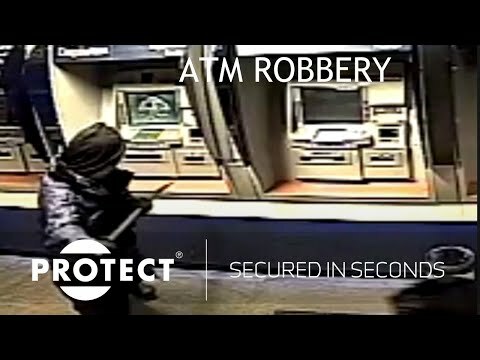 PROTECT A/S - In 2015 Brazil experienced 1251 explosions in ATMs. After installing security fog in the ATM lobbies, the attacks to the bank were reduced with more than 90%. The damage after an explosion was so massive, that something had to be done. Today - in 2018 - more Brazilian banks have joined and over 8,000 fog cannons are now helping to secure the ATMs from being attacked. Hyosung TNS Inc. - We are so excited to be in preparations for the full release of the FORCE ATM the first week of June! 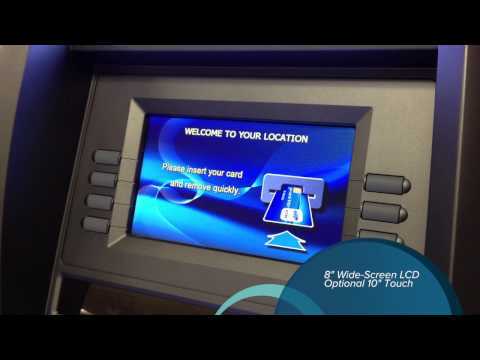 Here's a look at one of the features that make this ATM one of a kind! Hyosung TNS Inc. - Nautilus Hyosung America, Inc.'s brand new Learning Center is up and running. March Networks - Capture high-quality video evidence at banking ATMs with March Networks MegaPX ATM Cameras. These purpose-built 3MP ATM cameras feature High Dynamic Range, and are available in a choice of styles: self-contained (for standard ATMs) or modular (for tighter spaces). 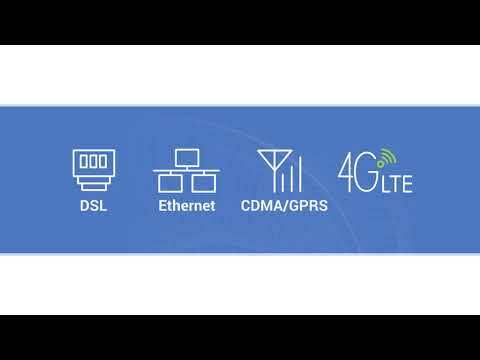 Genmega Inc. - Preview the Genmega G2500 features and functions. 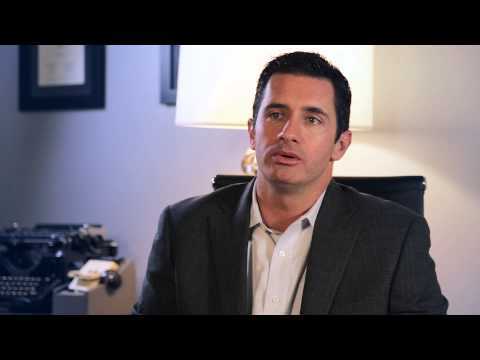 TransNational ATM Corp. - Listen to why TransNational ATM appreciates a good partner in one of their processor relationships. 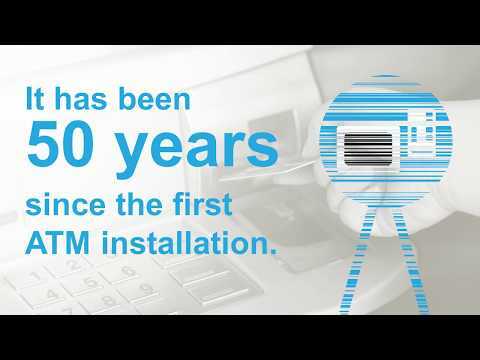 Transaction Network Services (TNS Inc) - It has been 50 years since the first ATM installation. 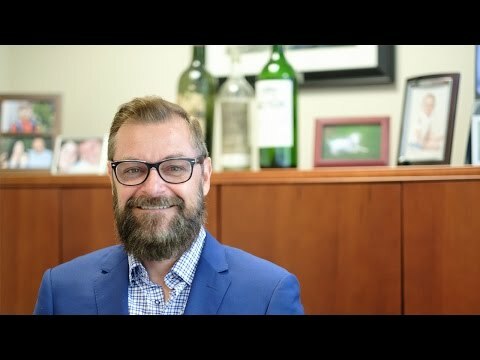 This short video looks at how history has shaped this cornerstone of the payments industry and what the future may hold. Transaction Network Services (TNS Inc) - ATMs are widely available around the world, however, usage appears to vary greatly. 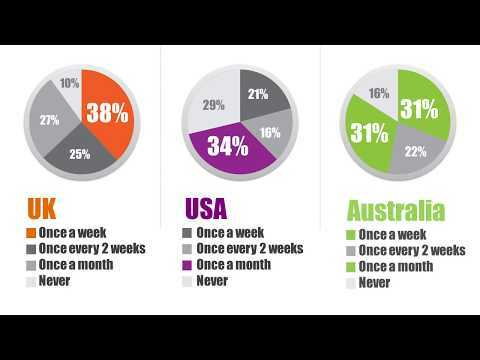 This short video looks at the results of a recent survey of US, UK and Australian adults, commissioned by TNS, which looks at how consumers utilize this technology and the substantial differences between the regions. Transaction Network Services (TNS Inc) - A highly secure, reliable and cost-effective end-to-end network solution connecting POS, ATMs, kiosks, retail in-store applications, or any other remote payment devices to the remote payment community. Run multiple in-store applications, save money and increase productivity with a fully managed broadband solution. 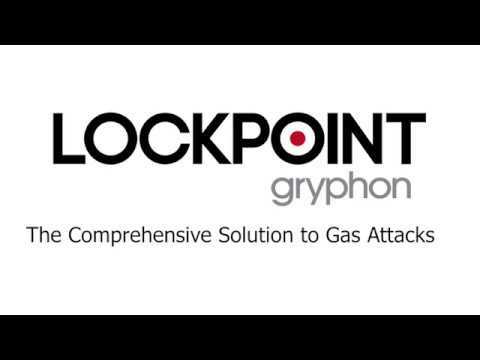 Lockpoint (The trading name for Cedardell Ltd) - Video features live explosion testing of the Lockpoint Gryphon, proving its ability to keep the cash safe in a gas attack using an optimal explosive mix. 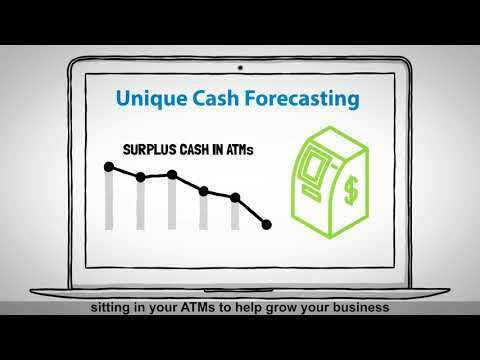 ATM SMART - Optimize your ATM route, maximize your cash, and add personal accountability with the most innovative system available for managing and growing your company. 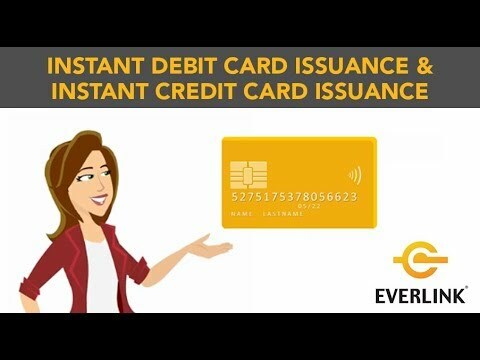 Everlink Payment Services Inc. - Everlink's Instant Card Issuance and Instant Credit Card Issuance solutions are Canada's first and leading web-based, turn-key solutions for the on-demand issuance of fully personalized EMV Chip debit cards. The solutions offer a choice of high-definition financial card printers that instantly produce fully functional and personalized cards with customizable images and graphics within minutes of a member/customer signup at the branch. GRGBanking Equipment Co., Ltd. - GRGBanking is a leading provider of financial intelligent equipment and solutions. Auriga - David Smith from Auriga speaks to us at Branch Transformation 2017. He discusses with Fintech Finance about Branch Transformation, current projects and technology applied to banking service automation as a tool for enhancing customer experience and making the branch of the future smarter. Watch the interview! 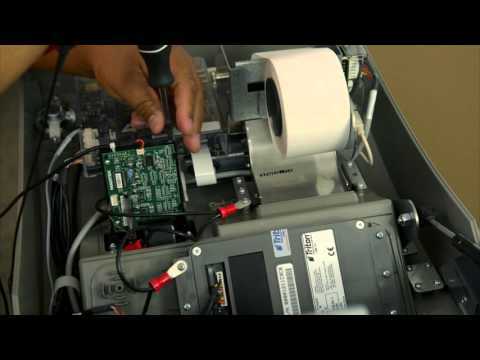 ATM Industry Association - Fixing an ATM from the inside! 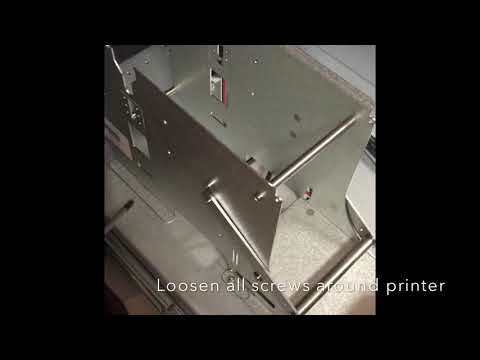 Hyosung TNS Inc. - In this demonstration video, Jeremy will show you how to upgrade your 2700Shell with a 1k drawer type dispenser. 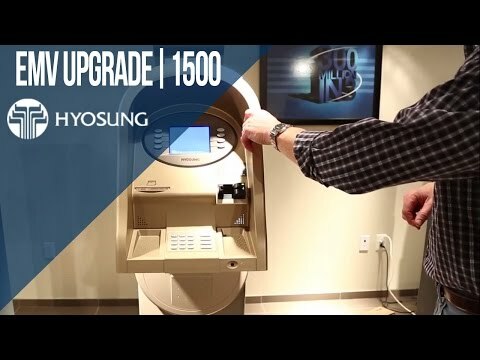 Hyosung TNS Inc. - In this demonstration video, Jeremy walks us through the steps to upgrade a NH 1500 to EMV with our 1500 kick start kit. The Hyosung 1500 “Kick-Start Program” extends the life of the best-selling ATM of all time, the NH-1500. 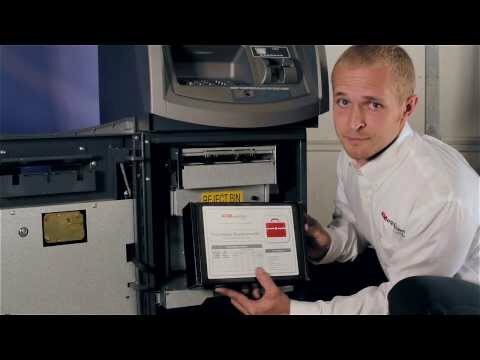 The NH-1500 has a proven record as the most successful and reliable cash dispenser in the ATM industry with over 83,000 installations since 2004 in the US/Canada market and an estimated 50,000 still in service. 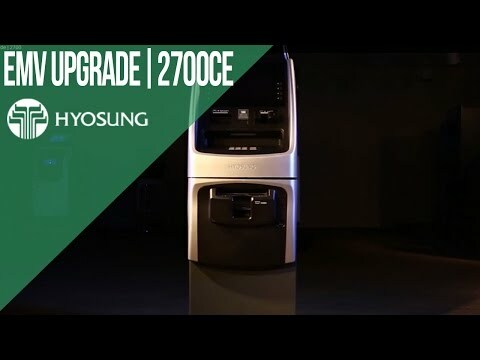 Hyosung TNS Inc. - In this demonstration video Jeremy walks us through the steps to upgrade a NH 2700ce to EMV compliance. 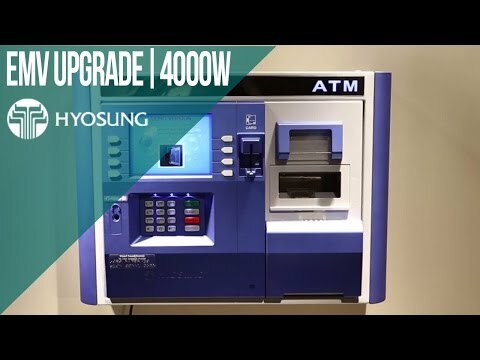 Hyosung TNS Inc. - In this demonstration video Jeremy walks us through how to upgrade a NH 4000W to EMV compliance. 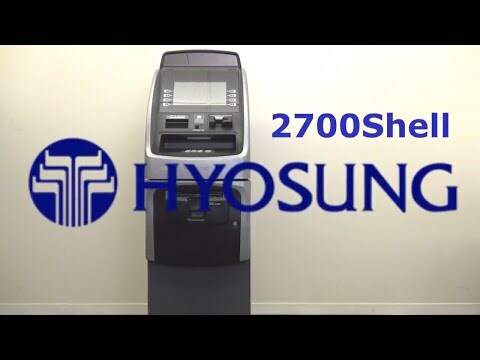 Hyosung TNS Inc. - In this demonstration video, Jeremy walks us through the steps to upgrade an NH 2700ce to EMV compliance. 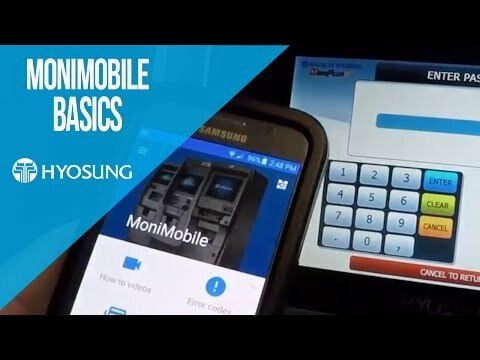 Hyosung TNS Inc. - Some quick EMV configuration tips for Hyosung Win CE 6.0 (SE) ATMs. 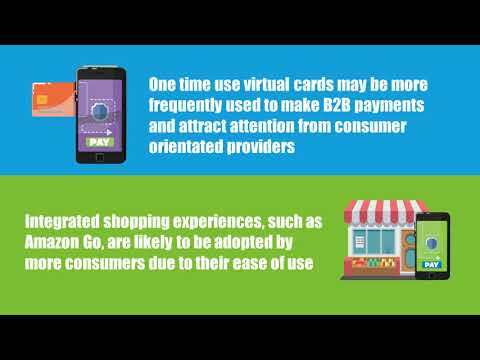 Transaction Network Services (TNS Inc) - What Does 2017 Hold in Store for the Payments Industry. 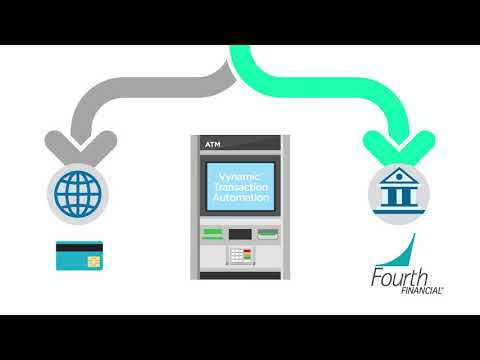 Transaction Network Services (TNS Inc) - Wired vs wireless ATM Solution. For a secure, reliable solution operators are encouraged to adopt a hybrid approach. 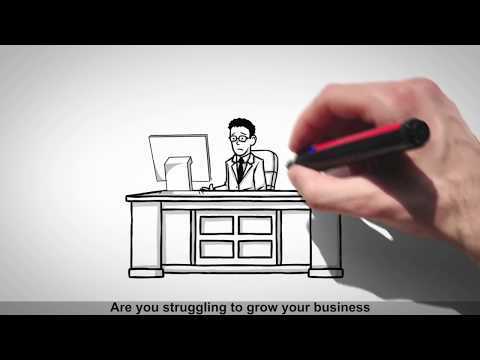 Otokod Business Solutions - A short video introduces MODAS (Mobile Distribution Automation System) Cash-In-Transit Solution by Otokod Business Solutions. 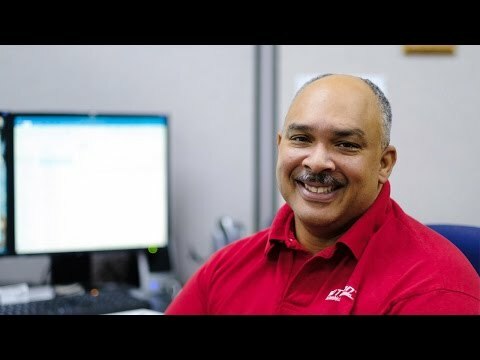 Triton Systems - Meet Triton: Spotlight on Alan Dedeaux, Triton's Technical Support Supervisor, a family man and truly nice guy. Triton Systems - Meet Triton: Spotlight on Clarisse Thoms, who has worked at Triton for 30 years! DPL - Our Hercules Portal helps IADs of all sizes easily monitor and manage their fleet of ATMs. Auriga - Assisted self-service is central to the branch transformation process. At the "Branch Transformation" conference in London, Auriga presented an innovative omnichannel approach to assisted self-service devices, allowing customers to conduct various operations autonomously, faster and more effectively. For example, using their smartphone to access a wide range of self-service services, even with coins. 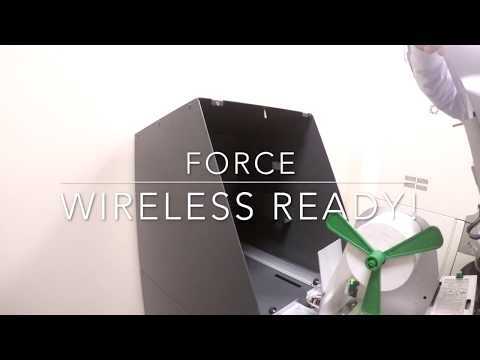 In this video, Carmine Evangelista, Auriga's Chief Technology Officer, explains the advantages that banks could have by deploying ASD devices (assisted self-service devices) enhanced with Auriga's WWS - WinWebServer - software solutions, which offers customers a wider range of services with innovative functions and a real omnichannel strategy. Auriga - Auriga is focusing internationally, and chose the Branch Transformation conference in London to launch its two new solutions: WWS Customer Management to improve the reception and service customers receive in a branch and WWS Cash Management to ensure banks manage cash more efficiently. In this video, the solutions are explained by Vincenzo Fiore, Auriga's CEO. 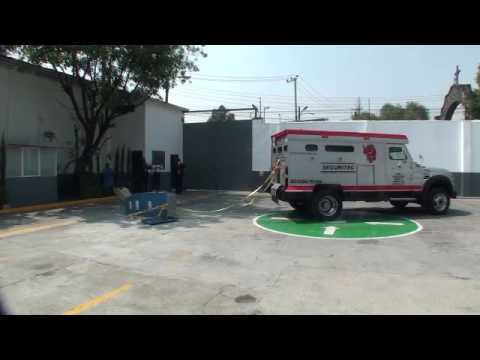 EuroTechzam S.A. - This video was taken in Mexico from a demonstration we made with local partner Zieta18 for the anti-RAM solution. 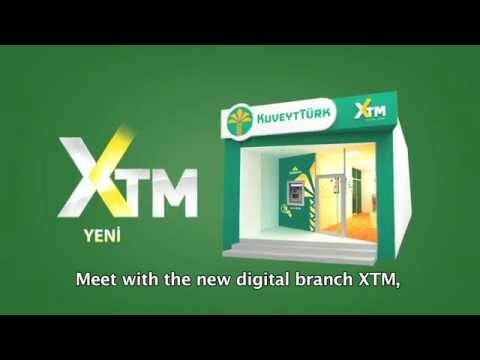 KAL - Kuveyt Turk has unveiled its latest technical innovation – the bank’s very own digital branch, the XTM. Running on Architecht’s XTM application, which runs KAL’s Kalignite software, the XTM is central to the Turkish bank’s branch transformation strategy. KAL - Kuveyt Turk’s XTM, which runs on Architecht XTM application that in turn runs KAL’s Kalignite software, is a digital branch that allows customers to carry out all the transactions they need via machine or with remote assistance from a teller. 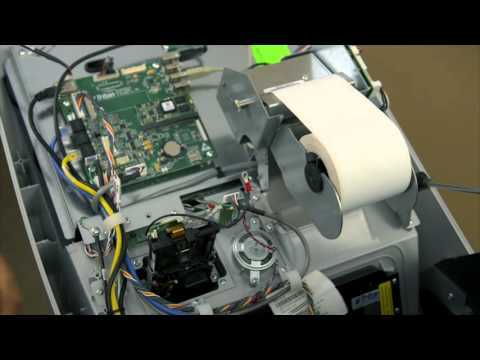 In this video, a customer points out the main features of the machine – including a touch screen and video screen, pin pad, receipt printer, card reader, scanner, barcode reader, post box and printer. He also explains how the XTM can be used for self-service transactions such as withdrawing or depositing cash, balance inquiries and money transfers. 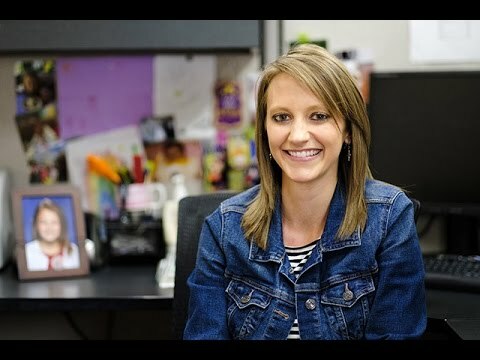 The customer then uses the XTM to open a new bank account with help from a teller via video conference. 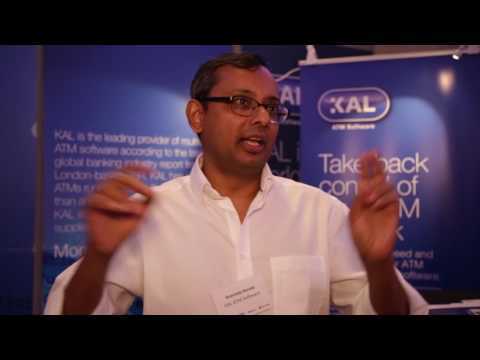 KAL - At the recent European ATMs 2016 conference, KAL CEO Aravinda Korala takes timeout to talk to Fintech Finance about the importance of the event, as well as several exciting new projects for KAL, including an RTM pilot in China and a contract with a big bank in Morocco. He goes on to discuss the enduring importance of cash and his predictions for increasing reliance on self-service ATMs and kiosks as the number of bank branches falls and customers look for safe ways to carry out transactions. 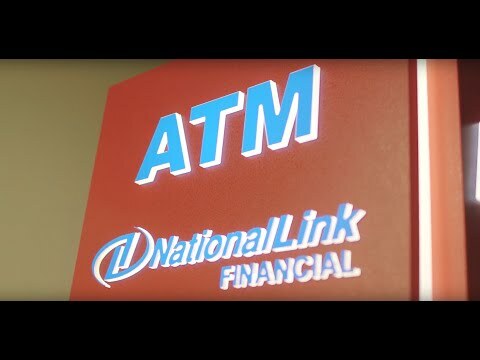 NationalLink Inc. - The Future - The third part of a three part series in celebration of NationalLink's 20th Anniversary in the ATM industry. Cheers and thank you for all your support throughout the years! NationalLink Inc. - The Present - The second part of a three part series in celebration of NationalLink's 20th Anniversary in the ATM industry. Cheers and thank you for all your support throughout the years! NationalLink Inc. - The Beginning - The first part of a three part series in celebration of NationalLink's 20th Anniversary in the ATM industry. Cheers and thank you for all your support throughout the years! 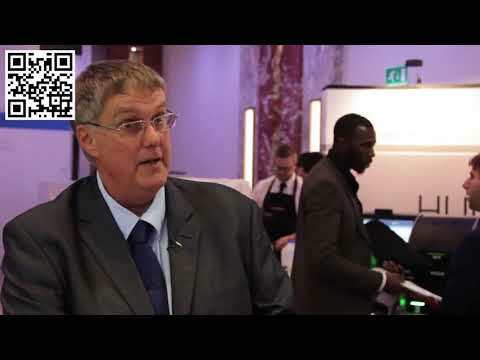 Auriga - Auriga interview at European ATMs 2016, 14-15 June 2016: David Smith, Auriga’s International Business & Partnership Developer explains all the benefits of the WWS Branch, the most recent application of the modern omnichannel banking suite WinWebServer (WWS). Indeed, the bank of tomorrow will be entirely centred around people: as a result, the main goal of banking institutions will be to offer a positive and compelling experience for all, whether they receive or provide financial services, that is, to make them feel central in the bank’s strategies and choices. What is required is a transformation towards a more evolved model of the concepts of self-service and assisted self-service, in order to maximise the potential of each interaction. 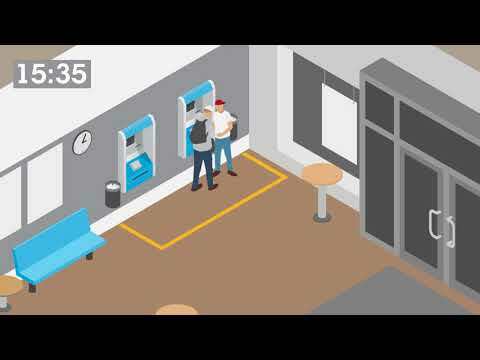 Triton Systems - This video takes you through all the steps to make your Triton 9100 ATM EMV compliant. When you get the EMV kit with a new mainboard, you no longer have to download and install software or go through the EMPROM activation. 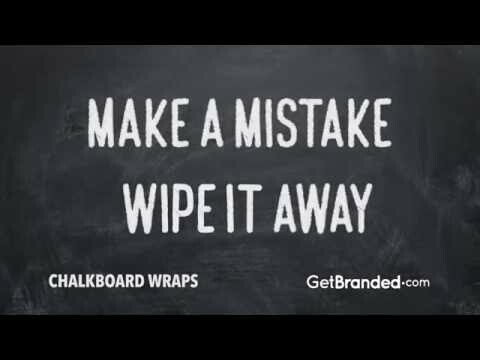 This will save you a lot of time! Hyosung TNS Inc. - The MoniMobile helps merchants with tasks that normally generate a phone call or service call for the IAD and, instead, gives detailed, easy-to-follow “how -to” videos for common issues. ATMequipment.com - ATMequipment.com shows that they have the most passion in the industry. Empire ATM Group - The benefits of the ATM Shield can be realized by indoor and outdoor-stationed units alike. By nature of serving the public, all ATMs are subjected to constant customer wear and tear, especially units placed in locations serving food. In addition, cleaning solutions used to wipe down machine components are liquids containing harsh, harmful chemicals that can potentially short-out electronic elements. 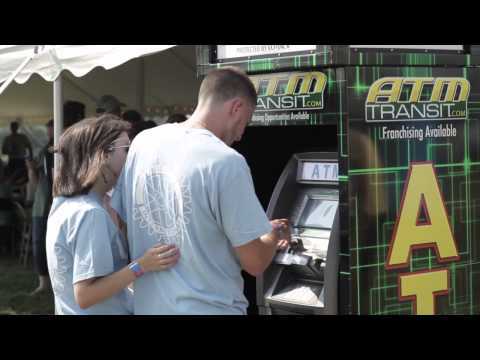 Empire ATM Group - ATM Transit provides convenient and reliable ATM machines for your next event. 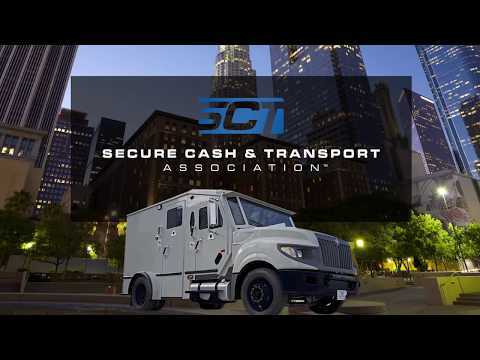 See how we can help you earn more money by having easy cash access at your event! ATMequipment.com - TJ asserts his nautical dominance and knowledge of sensors and voltage. TJ will show you how to check your power supply for voltage and also the sensors in dispenser. To test voltages and sensors you will need a multimeter, by having one, you will see that this is simple troubleshooting you can do. 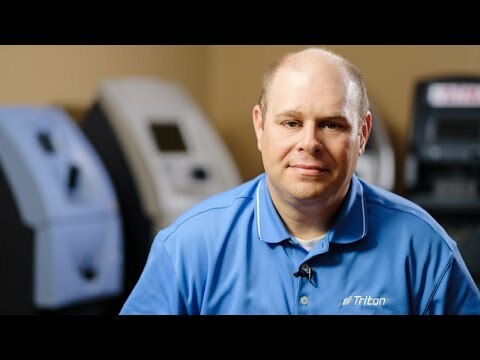 ATMequipment.com - In this episode, TJ will not only break records, but will show you the basic steps of trouble shooting your ATM. He will discuss the screen, main board and power supply and how you can do some simple troubleshooting. He also wears really tight pants. 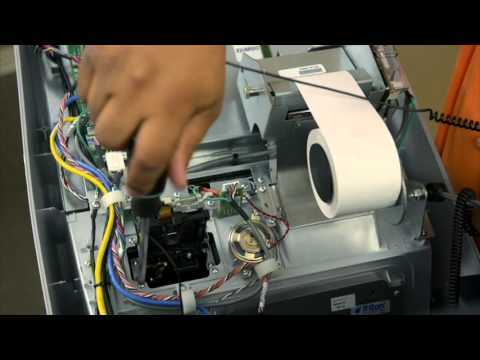 ATMequipment.com - TJ with ATMequipment.com provides some simple ATM maintenance tips to keep your machine looking and running like new. 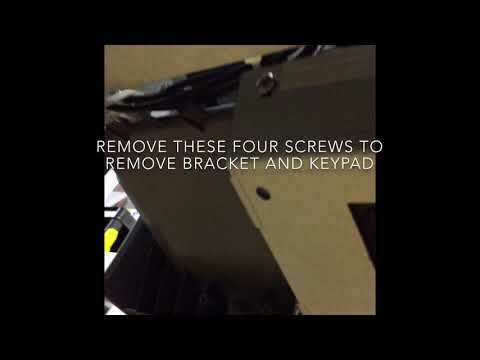 In the video TJ uses ATMequipment's maintenance kit to clean the card reader, screen and keypad. 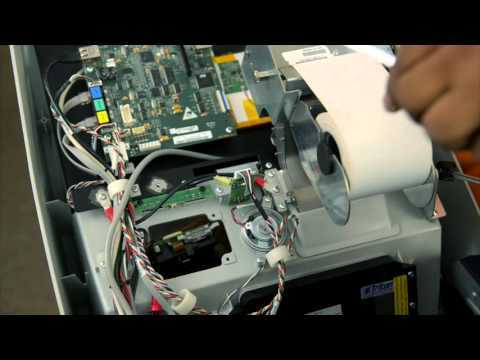 Keeping these simple things clean and working can increase the revenue from your ATM. ATMequipment.com - Tired of bill jams? 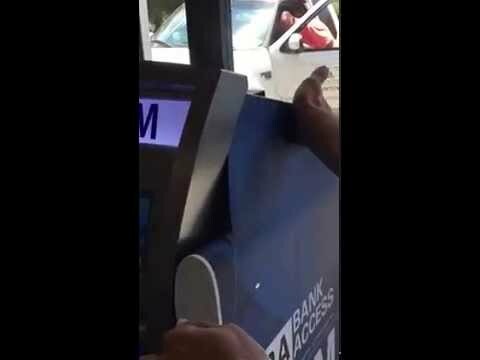 As ATM operators, there's nothing more frustrating. Often times, these jams are caused by a dirty dispenser. Follow TJ's simple steps to keep your dispensers clean and running smoothly. 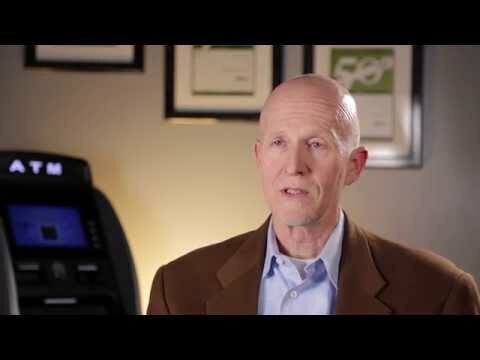 How does EMV affect me? OptConnect - Event Pulse by OptConnect provides improved connectivity in crowded situations. OptConnect - Monitor uptime, schedule alerts, and manage devices with The OptConnect Portal. 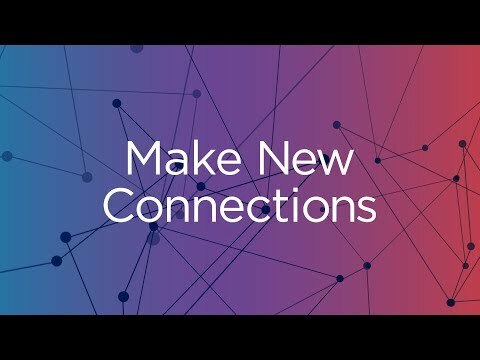 OptConnect - See how we monitor network health to ensure the highest level of uptime. OptConnect - Our Command Center team monitors uptime and resolves network or customer concerns quickly. 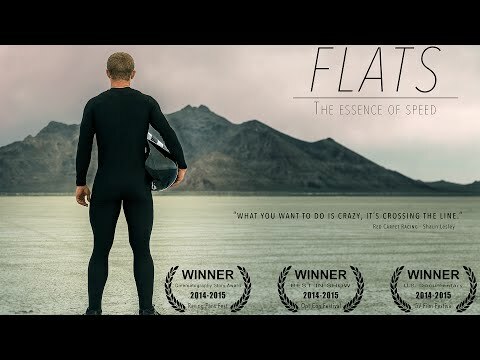 The views expressed in these videos are not necessarily those of ATMIA.